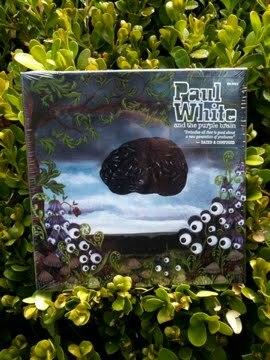 London's Paul White is one of the most idiosyncratic producers you'll have the pleasure of listening to. His soundscapes are like no-one elses and are also very good. With the psychedelic Paul White & The Purple Brain set for an imminent release, One-Handed Music give you a little taster - Marshan Signals. And if you haven't yet checked his collaboration with Guilty Simpson, do so.